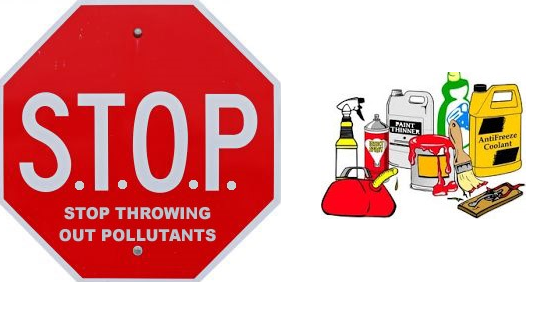 Legislator Howard J. Kopel is pleased to announce that the Town of Hempstead Stop Throwing Out Pollutants Hazardous Waste Collection Program (S.T.O.P.) is coming to our area and will take place Sunday, October 18, 2015 from 8am to 3pm. The drop site is located at North Woodmere Park.